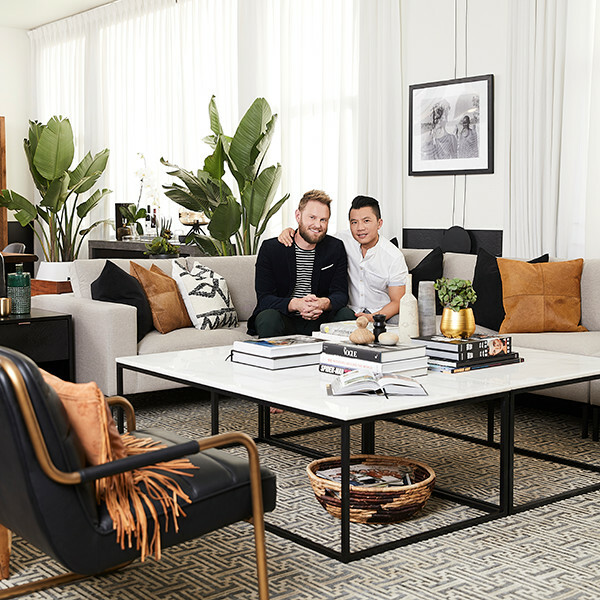 We love watching Bobby Berk give incredible makeovers on Queer Eye, so we naturally assumed his own home was beautiful. Obviously, we were right. 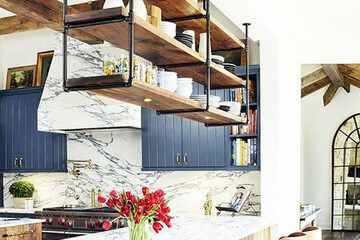 The designer just did a redesign of his own apartment with AllModern (which is all shoppable! 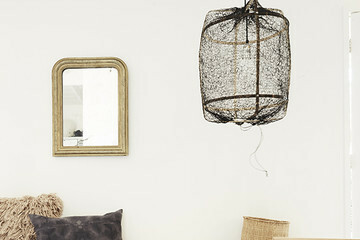 ), and the results are seriously stylish. 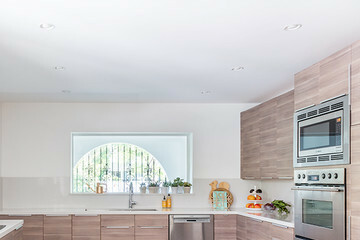 The one-bedroom is a cool, light-filled space in downtown L.A. "I loved the apartment because it's in a historic building," shares Berk. "It used to be the Pacific Electric Companie's offices, and was at one time a train station. It's actually rather large for a one-bedroom apartment, and my husband and I loved that we could entertain our friends here." 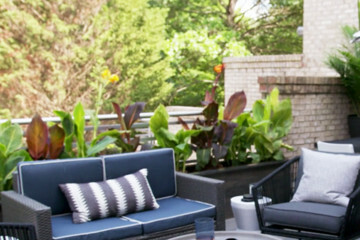 With the help of AllModern, the designer has curated an aesthetic he defines as "organic, graphic, sophisticated." Read ahead to take a tour of the space and learn the ins and outs of Berk's design process.